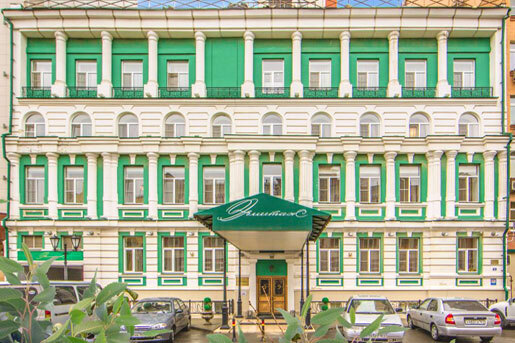 Hermitage Hotel is the best choice for people who want to be in the centre of business and cultural life of Rostov-on-Don. 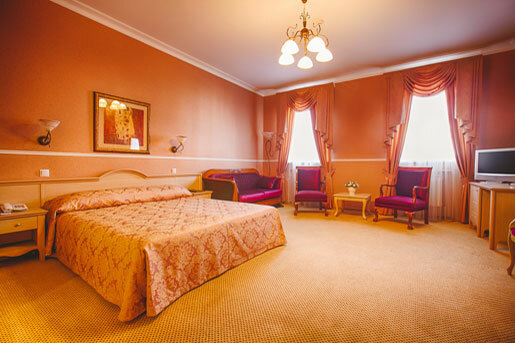 Hospitality and kindliness of its stuff, guaranteed safety and European level of services will make your visit pleasant and comfortable. 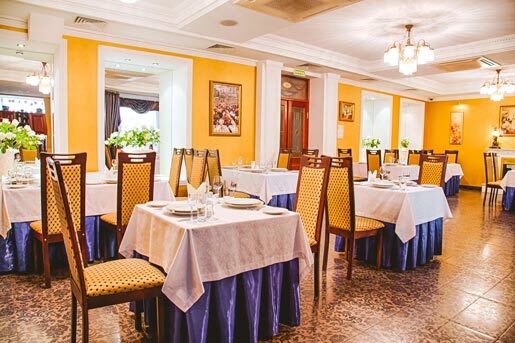 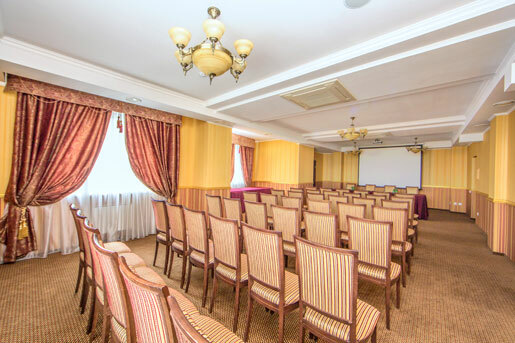 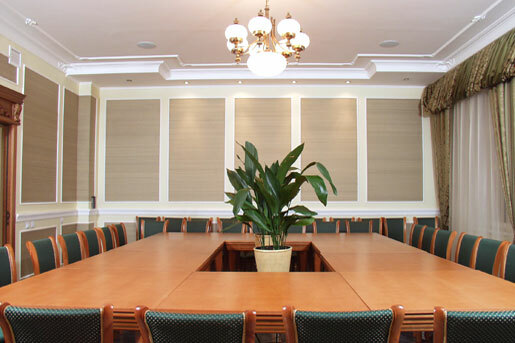 The hotel staff can arrange transfer, provide help during a business trip, book and deliver air and railway tickets, tickets for concerts and other entertainment events and also offer interesting excursions around Rostov-on-Don and the Don land.